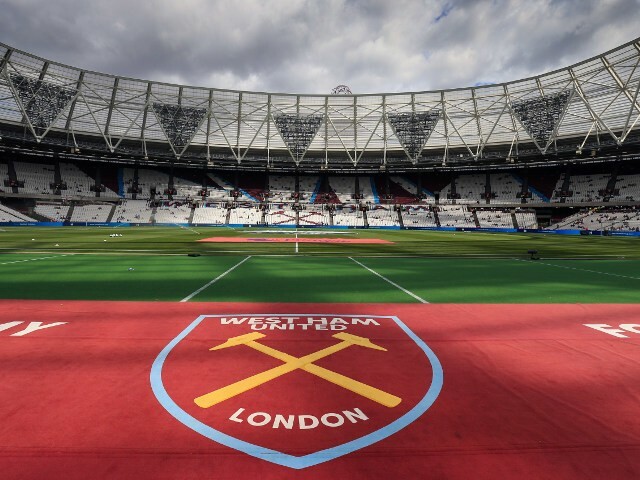 Tag Archive | "transfer news"
After embarrassing and much-publicised failures in the transfer market in the past and the rise of ‘Twitter in the knows’ it seems West Ham United’s transfer business has become everyone’s business in the last few years. Failed attempts to land stars such as Carlos Bacca, Michy Batshuayi, Alexandre Lacazette and William Carvalho in recent transfer […] The post Karren Brady speaks out over West Ham transfer leaks, makes pledge appeared first on Moore Than Just A Club . League One and Two clubs – plus squads from some big Premier League clubs – have found out their Checkatrade Trophy opponents.